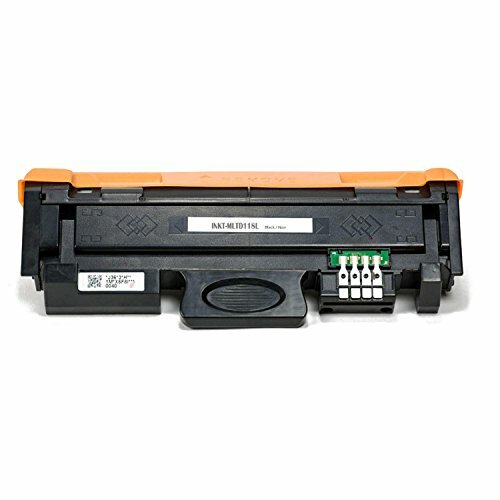 What's in the pack: 2x MLT-D118L Black Toner Cartridge - Ideal for work-from-home professionals, students, businesses, and general use, the MLTD118L toner cartridge is your everyday printing companion. It provides value for money and efficiency, without compromising on quality. 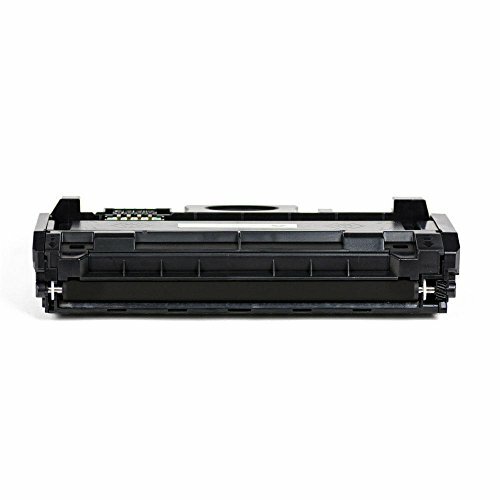 Same Quality, Lower Price - The compatible Samsung MLT-D118S MLT-D118L high yield toner cartridge from INKUTEN is easy to install and produces vivid, clear, and equally exceptional yields at a much lower cost. 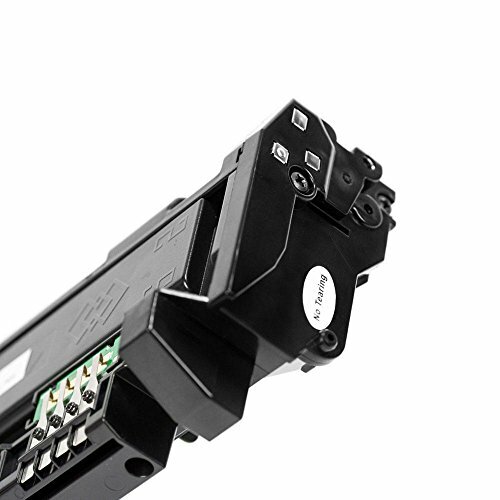 Why bother purchasing expensive OEM (Original Equipment Manufacturer) toners when you can have the same quality without punching a hole in your pocket? High Page Yield - Can print up to 4,000 pages. 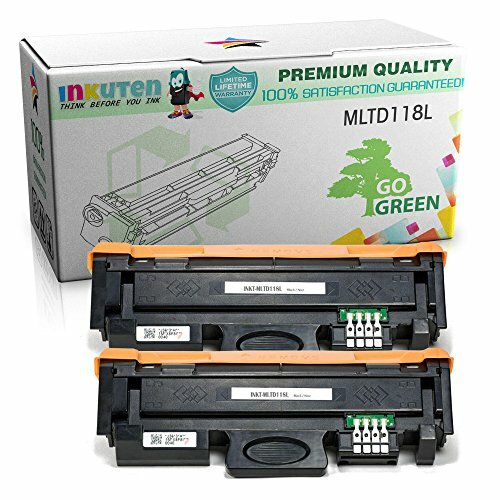 The INKUTEN MLT-D118L toner high yield allows for consistent cartridge page yields and crisp output. With the Samsung MLTD118L High Yield Toner, you can print out documents, school projects, and other copies without worrying about running out of toner. 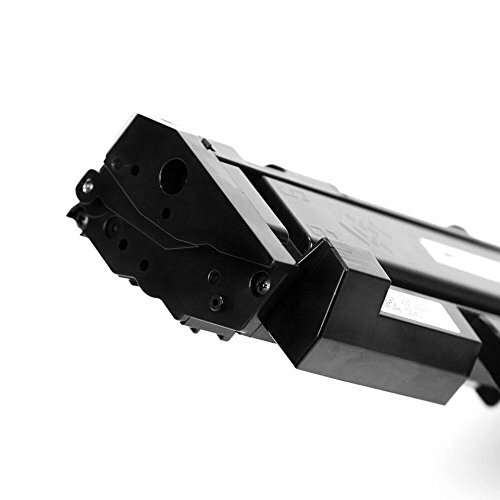 Unlike most compatible brands that offer either low-yield cartridges or are prone to leaking, the MLTD118L high yield toner provides you with great quality, quantity and affordability. 100% Quality Guaranteed - This compatible MLT-D118L toner cartridge comes with a 2-year warranty to ensure optimum quality and satisfaction. Its ISO 9001 and ISO 14001 certifications mean that you can feel safe in the knowledge that you are getting quality output while complying with environment management guidelines. If you have any questions about this product by INKUTEN, contact us by completing and submitting the form below. If you are looking for a specif part number, please include it with your message.